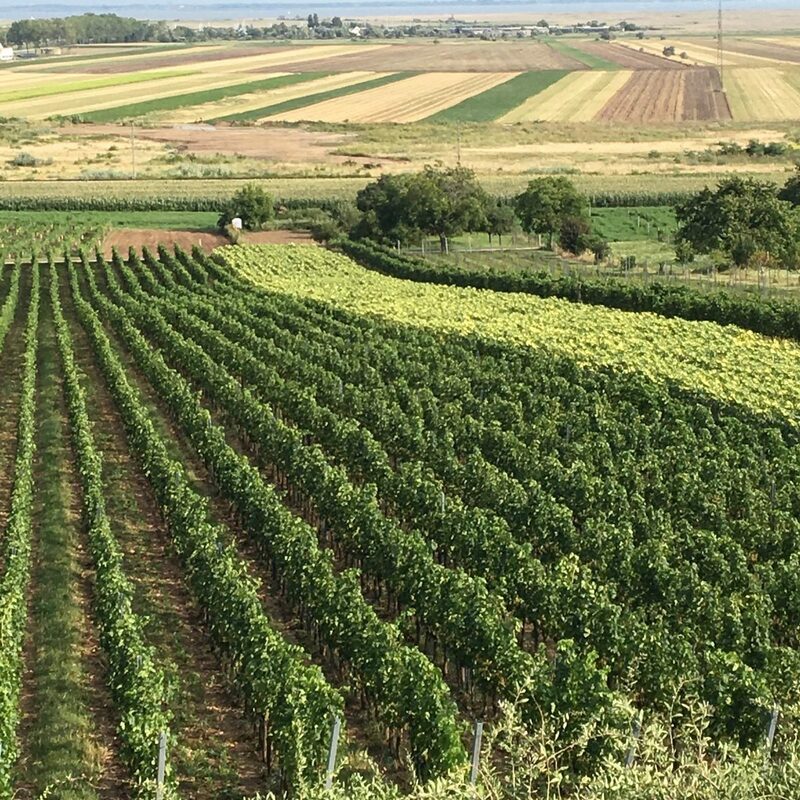 The region’s wines are influenced by the very shallow, warm Lake Neusiedl which aids in ripening, the slopes of the Leitha Mountains that provide a cooling effect for great diurnal range, and the holy grail of soils dominated by slate2 also called “Leithakalk” and limestone.3 This results in wines that are vibrant and concentrated with pronounced mineral characteristics. The soils in the region vary every 100m or so which results in a great deal of variation and many single vineyard wines. 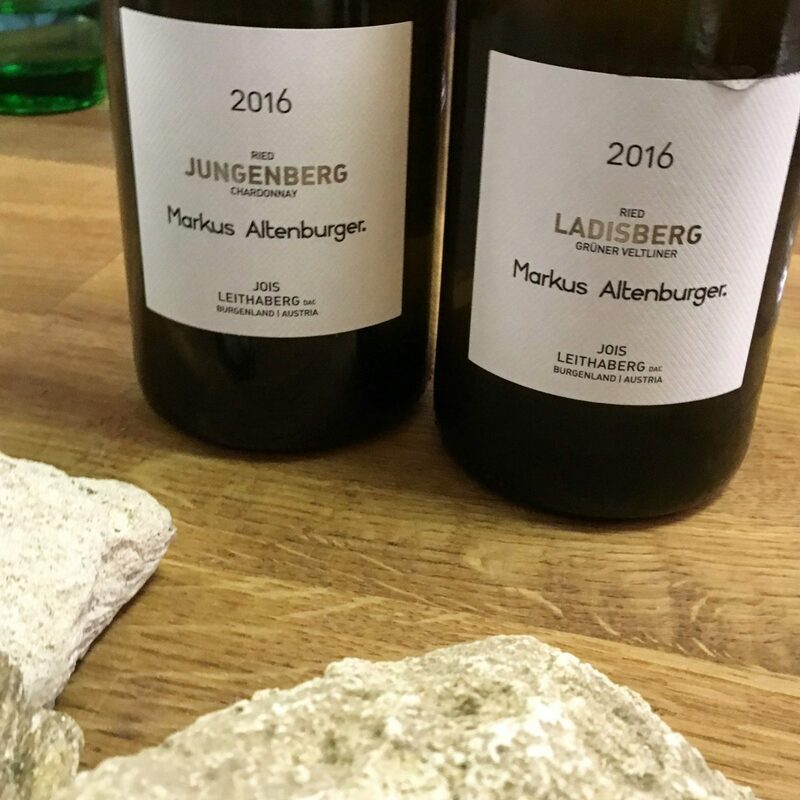 Leithaberg DAC whites are made from Weissburgunder (Pinot Blanc), Chardonnay, Neuburger, Grüner Veltliner or a blend of these varieties. DAC reds are made from Blaufränkisch. Both reds and whites are considered “reserve” wines. 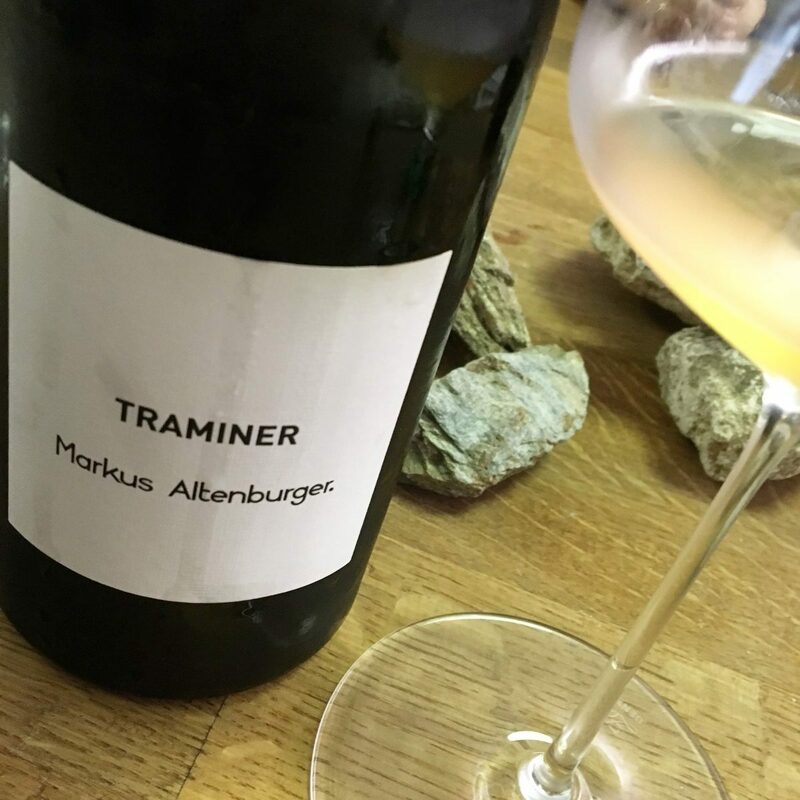 White wines enter the marketplace no sooner than a year after harvest while the red Blaufränkisch enters after at least two years. Weingut Altenburger is located in the village of Jois, northwest of Lake Neusiedl. 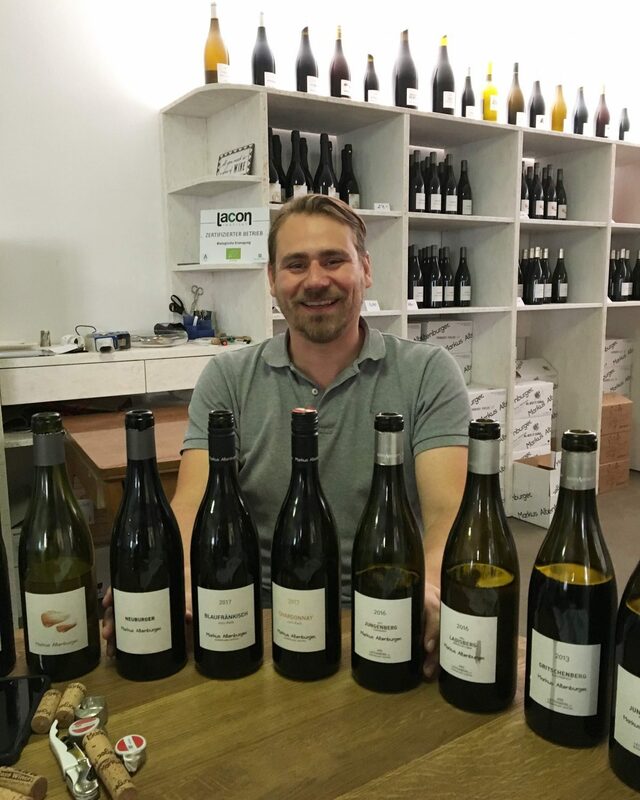 After spending several years at another winery, Markus returned to his family winery and revamped the entire farming process. He switched to organic farming many years ago and was certified organic in 2017. He eliminated commercial yeasts and now uses only natural yeasts as well as reduced yields to produce more concentrated wines. Aging is done in neutral 500 liter barrels or concrete eggs and very little sulfur is used and only when bottling. These are the ultimate low intervention wines. So after learning all about the remarkable terroir from Markus, it was time to taste the wines. And I must say that he was such great fun to taste with. His wit and humor combined with his knowledge and dedication, made for a great tasting experience. And I have to say that I loved the whites as much as the reds. I also loved hearing about his (then) one year old. Comprised of fruit sourced from parcels around the city of Jois, this is Markus’ entry level Chardonnay. My first thought was wow, if this was entry level then I was in for quite a treat. Great salinity and tingling acidity from the limestone soils and I was in! Next up were the single vineyard white wines. 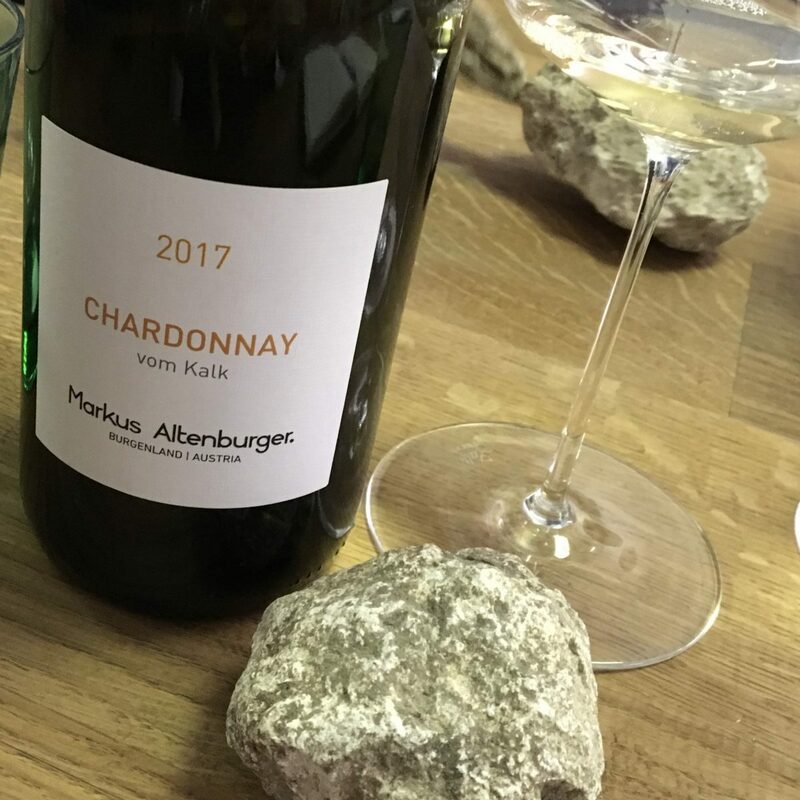 The next wine was a Chardonnay from 25 year old Jungenberg vines, which is one of the oldest single vineyard sites in Burgenland. 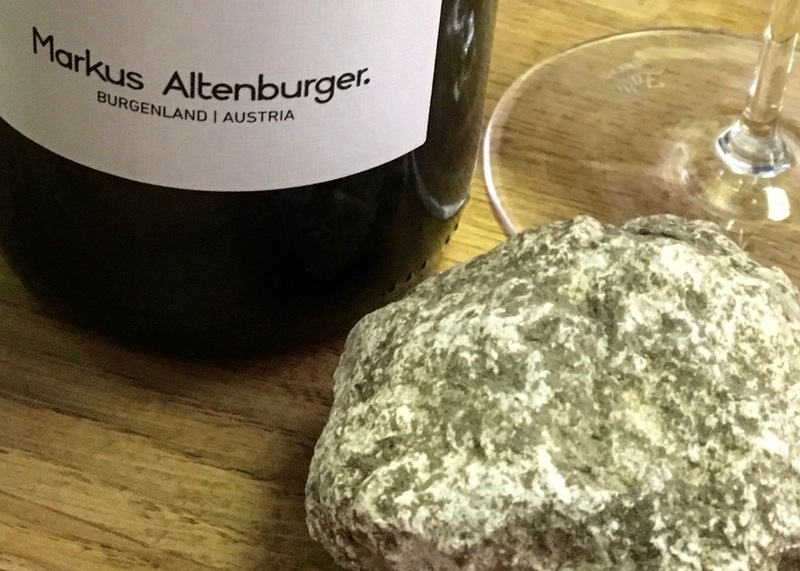 With soil comprised of ⅔ slate and ⅓ limestone, the was such a beautiful elegant wine. One of my tasting notes: “This is the shizz.” #DontJudgeMe – sometimes it’s just that good and that’s all you need. This was a great example of how the soils transferred the minerality and the structure of the stone. Brought one home and seriously may drink this when Mr. Corkscrew is not around. 2015 was the first vintage of the Ladisberg vineyard and it’s not known how old the vines are. Salinity and elegance were the name of the game here. Gotta love that limestone. 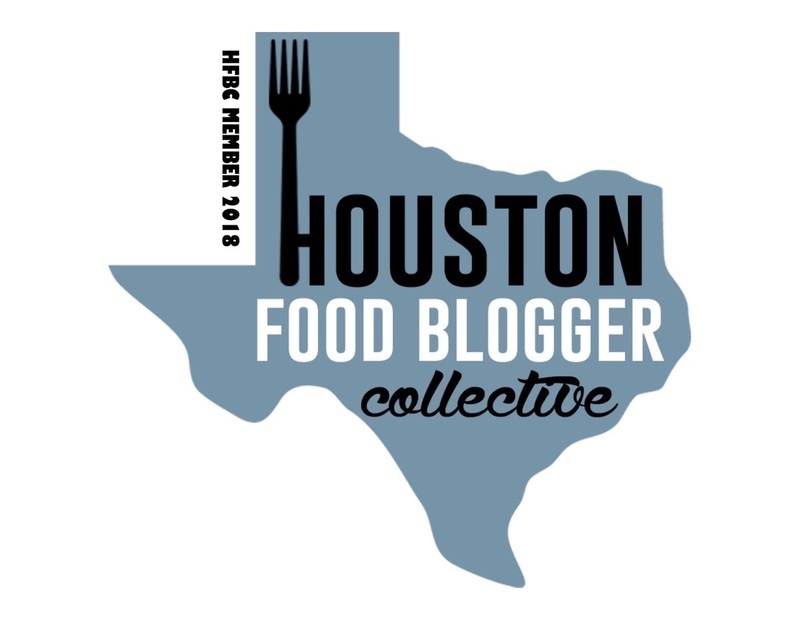 Bright acid with tangy citrus fruit and a trip home with me. This was the first of four Blaufränkisch I tried. 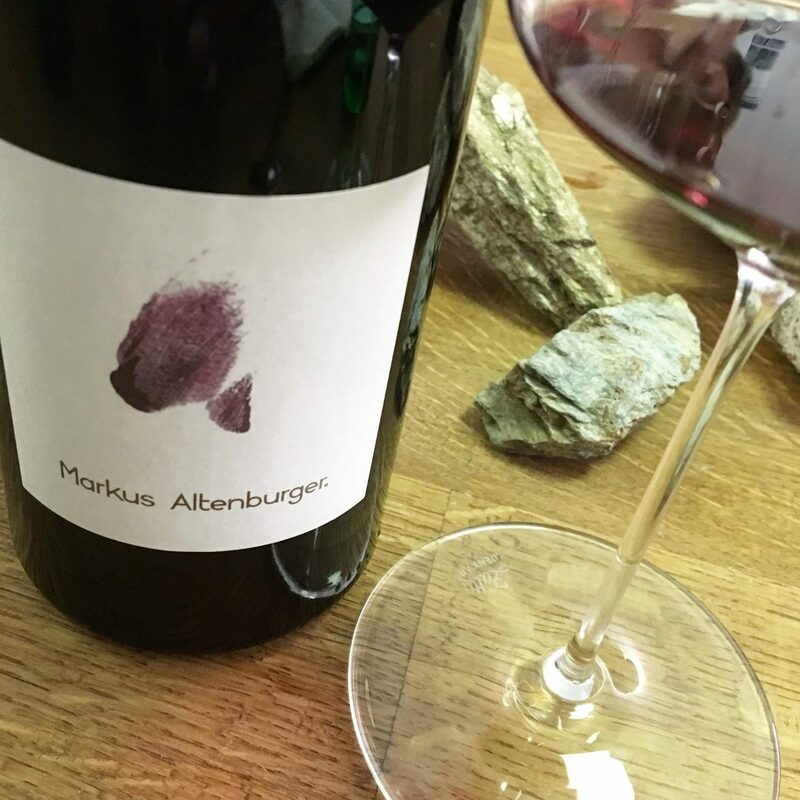 Markus says Blaufränkisch was the reason he became a winemaker and his specialty is single vineyard Blaufränkisch. Back in 2006, he first only planted Blau – no St. Laurent, no Zweigelt, nothing else. Most of the Blau is planted in limestone soil and the minerality is so evident in the wines. This is Markus’ everyday Blau and even despite that, it was certainly elegant with mineral characteristics. I tasted these two 2013s side by side to compare/contrast what Blau can do when it’s planted in slate vs limestone. 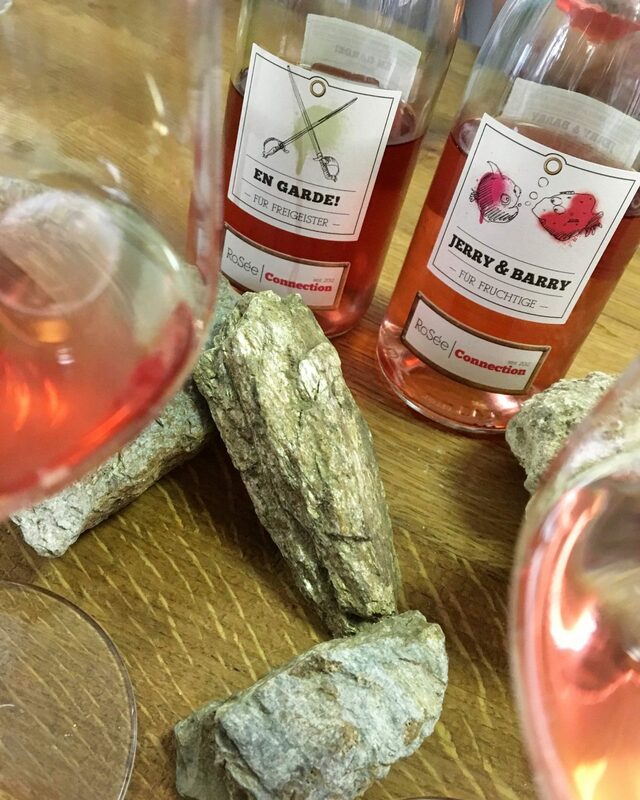 The Jungenberg vineyard is predominantly slate while the Gritschenberg vineyard is mostly limestone. 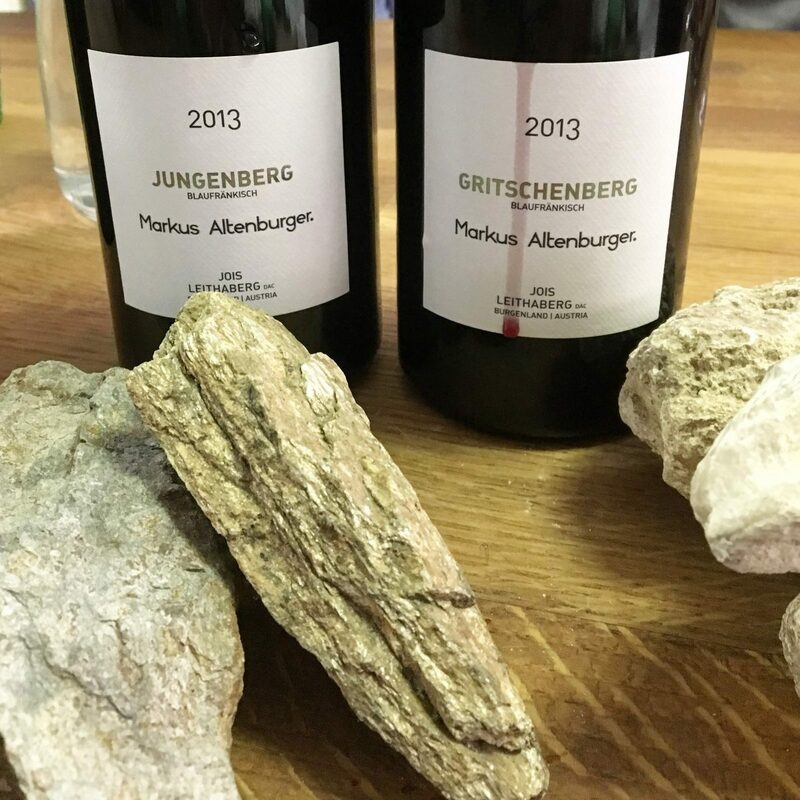 The slate heavy Jungenberg was fresh and more fruit driven while the limestone dominant Gritschenberg showed great length and great structure along with herbaceousness, salinity, and more restrained fruit. Overall 2013 was an underestimated vintage given how cool it was, but these two demonstrate how a focus on crafting complex wines can overcome any shortcomings of the weather. So when Markus learned he was my last stop of the day, we decided to make it a wine party and he broke out all sorts of wines to try. 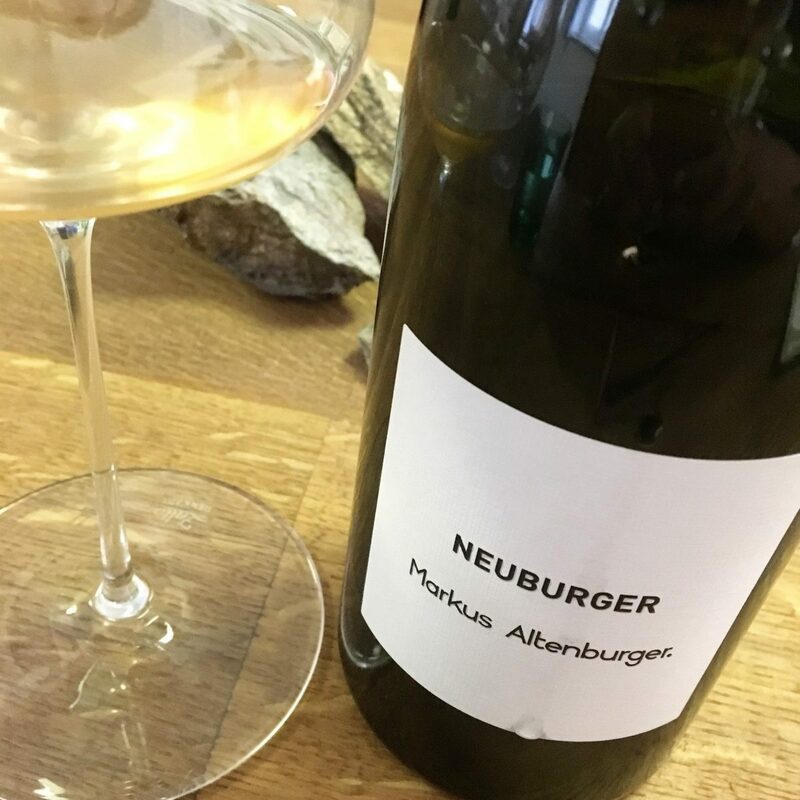 Markus is not afraid of a little skin contact which was apparent given the deeper hue of this Neuberger. This one was ⅓ fermented on the skins. Like the Neuberger I tasted with Judith Beck, I found this to be quite cerebral and it just kept evolving in the glass. This Gewurztraminer saw 2 ½ days of skin contact and was 100% concrete aged. Markus doesn’t do much of this but thinks he will keep it in his lineup. Fresh, beautiful fruit flavors with a tinge of residual sugar. 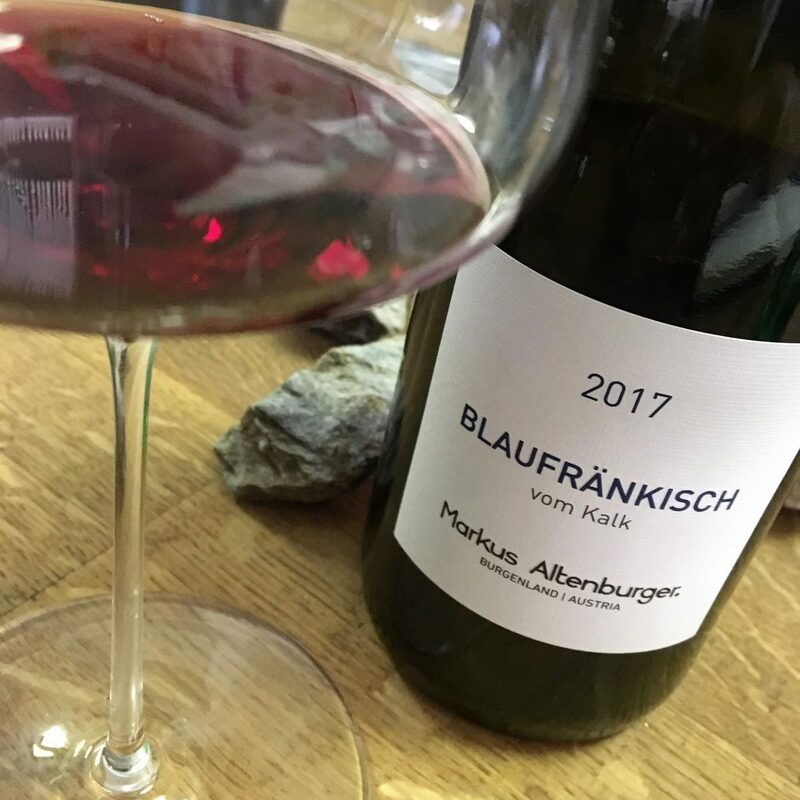 We finished up with a 2015 Blaufränkisch. This particular one was not a single vineyard wine and was made from various younger vineyards – some slate, some limestone. Whole bunch fermentation with weeks of skin contact, it was made in a reductive style4 and offered up fresh red fruit flavors. There’s nothing he can’t do with Blaufränkisch! And so ended our fabulous winetasting. It was quite a privilege to taste and learn with Markus. Weingut Altenburger can be visited by appointment. 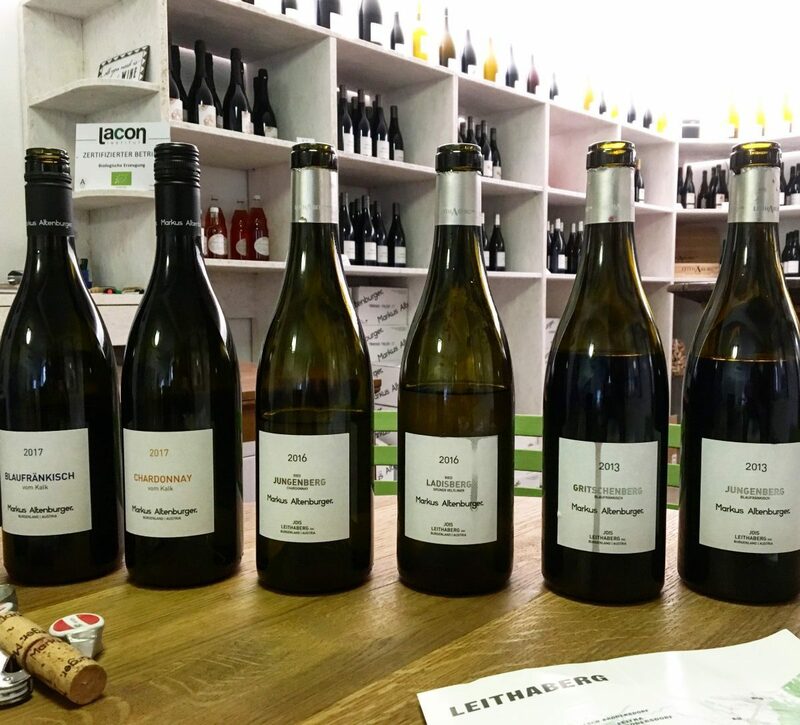 And be sure to check out my other tastings in Burgenland at Juris, Pittnauer, Paul Achs, and Judith Beck. DAC stands for Districtus Austriae Controllatus and is the Austrian classification system that is loosely based on the French AOC classification system. 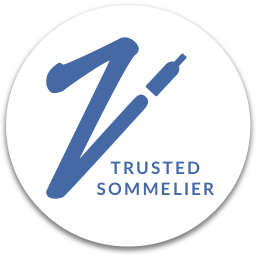 Quality wines that meet the requirements of the specific region are designated as DAC. The slate forces vines to dig deep and results in smaller grapes with concentrated flavors. 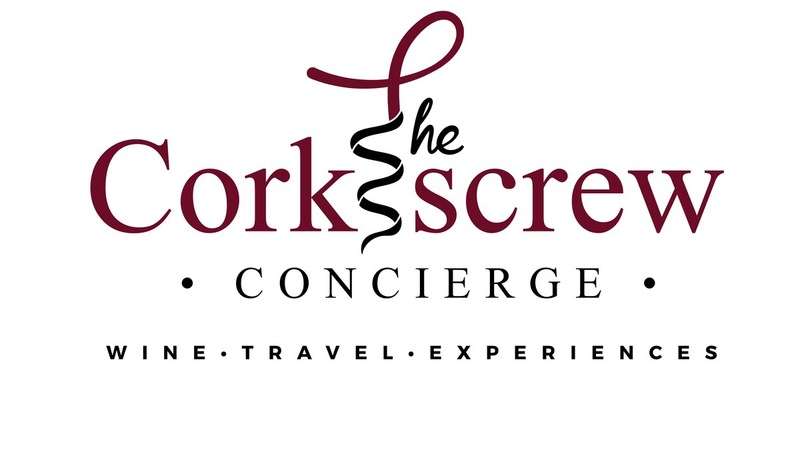 The limestone provides the wines with purity and mineral flavors and also provides structure. Markus and I had a great discussion on reductive winemaking, when it goes too far, etc. 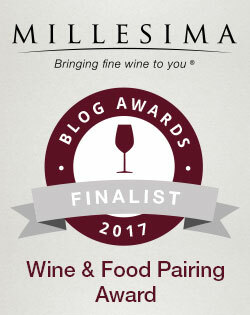 The best winetastings are those where you learn about so many of the components of winemaking that just aren’t often discussed much.